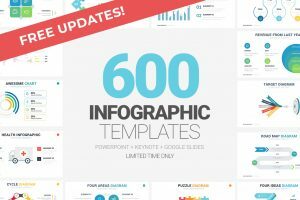 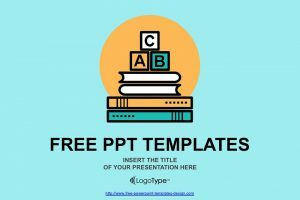 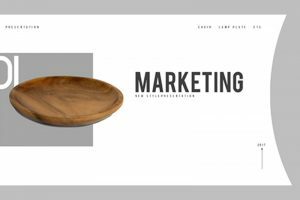 Download Organized Free Powerpoint Templates you can use to build stunning and modern presentations. 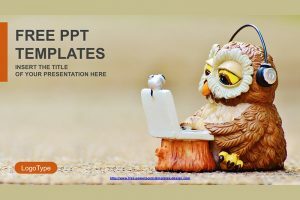 Each PPT Templates comes with creative slide layouts. 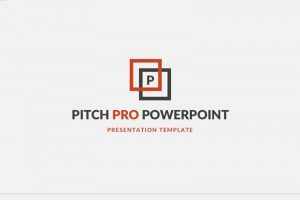 For these reasons, the Nico Free PowerPoint Template was created to help you impress your audience, whether they may be potential investors, clients, co-workers, or founder of the company. 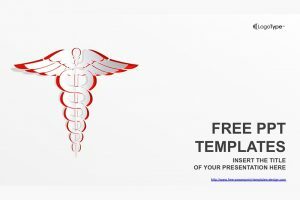 For a presentation template that is designed to resemble a white piece of paper that has the one the most popular iconic symbols, use the White Medical Symbol Powerpoint Template. 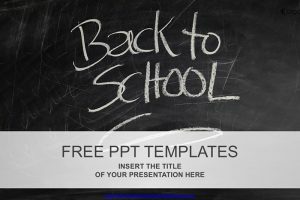 Are you tired of boring black and white presentations? 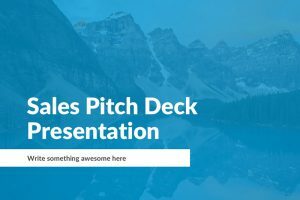 Do you want a presentation that will not only impress your audience but will also impress you? 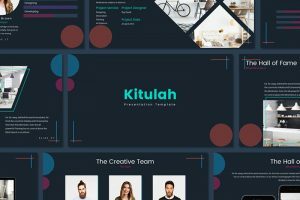 Then look no more, because the perfect Powerpoint presentation that will you standout is Kitulah. 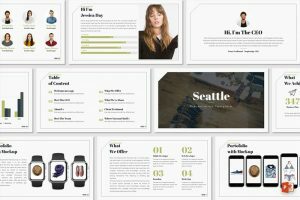 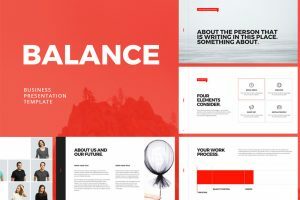 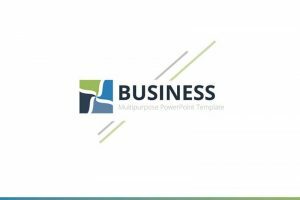 If you want a clean and organized presentation, then the Powerpoint template you are looking for in the Seattle template. 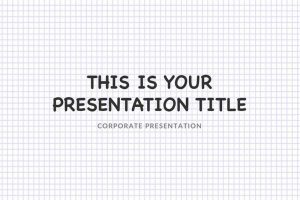 Don’t just present to your audience, but make a statement and give them a powerful message. 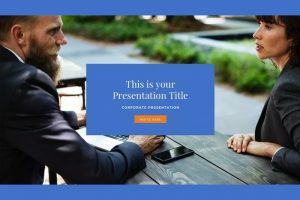 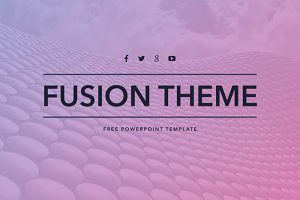 This presentation template will leave a lasting impression with its unique design and creative look. 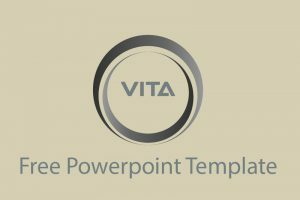 For an impressive and elegant medical presentation, use the Gamma Medical Powerpoint Template. 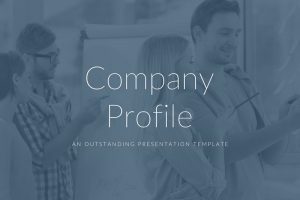 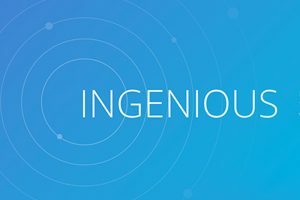 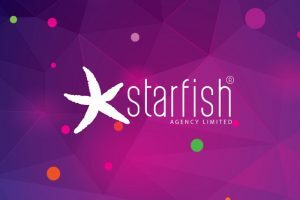 This presentation template is visually appealing, capturing the audience’s attention with its fancy background design that makes the slides stand out. 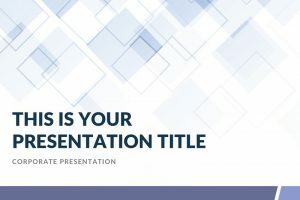 If you are looking for a presentation that has an interesting color scheme to keep the audience focused on medical information, then use the Alpha Medical Powerpoint Template. 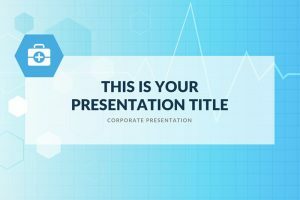 This presentation has a soft blue color scheme that is used to keep the audience focused and interested in what you are talking about. 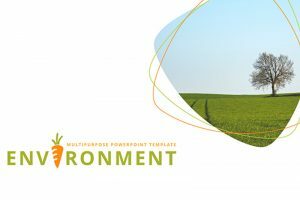 For a colorful and modern environmental project, the Environment Powerpoint Template is the perfect presentation to capture the audience’s attention. 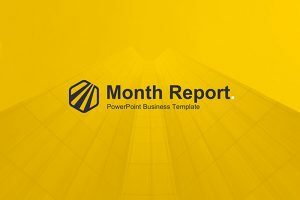 Because of the bright colors used, orange, yellow and green, all the information stands out focusing on your main points. 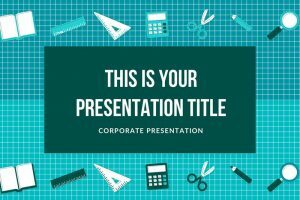 When you are creating a presentation, you want to capture your audience’s attention so they can listen and follow along. The NOWCO Powerpoint Template is an innovated presentation that is designed to be understandable and easy to follow. 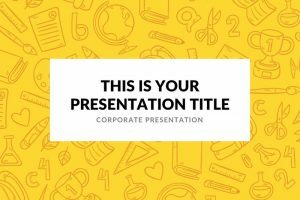 The Playful Powerpoint Template is a colorful presentation template with beautiful and bright colors, yet simple to give a professional image. 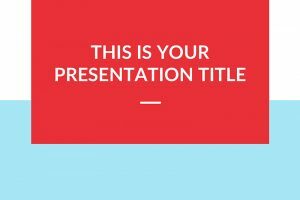 This template has a welcoming color scheme that will have every person in the audience hooked.